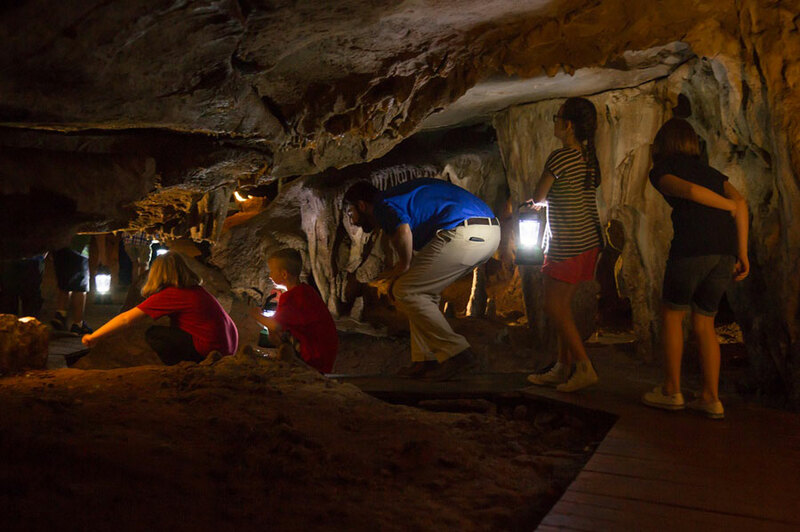 Fantastic Caverns is America's Ride-Thru Cave! It was discovered in 1862 by an Ozarks farmer - or more precisely, by his dog, who crawled through a small entrance in a hillside. It wasn't until five years later that the first exploration took place: twelve women from Springfield, answering a newspaper ad seeking explorers, ventured into the cave. Their names remain on a cave wall today. 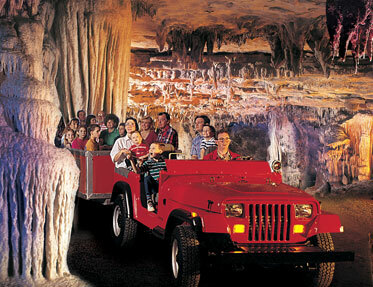 Because the beauty of Fantastic Caverns is vulnerable, the cave is toured in Jeep-drawn trams. 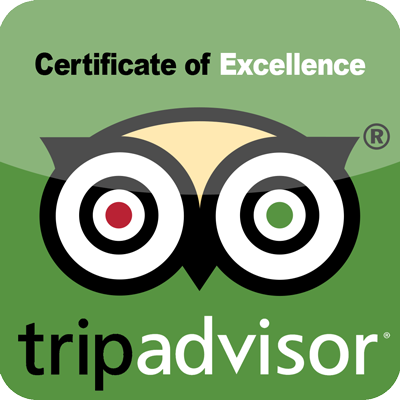 Since you ride all of the way through, you experience the magnitude, the stillness, and the splendor of Fantastic Caverns while preserving its natural features. 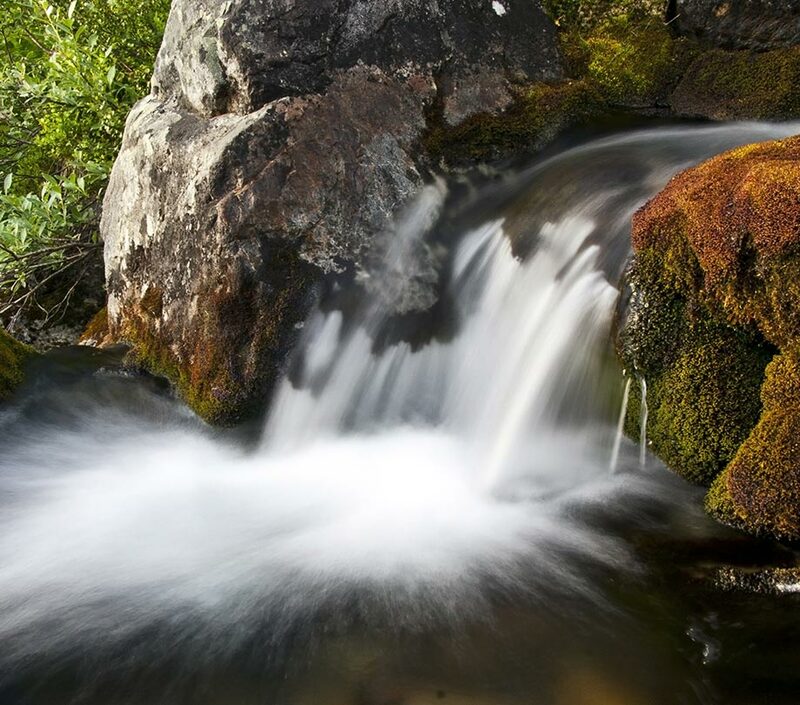 Wise stewardship is integral. 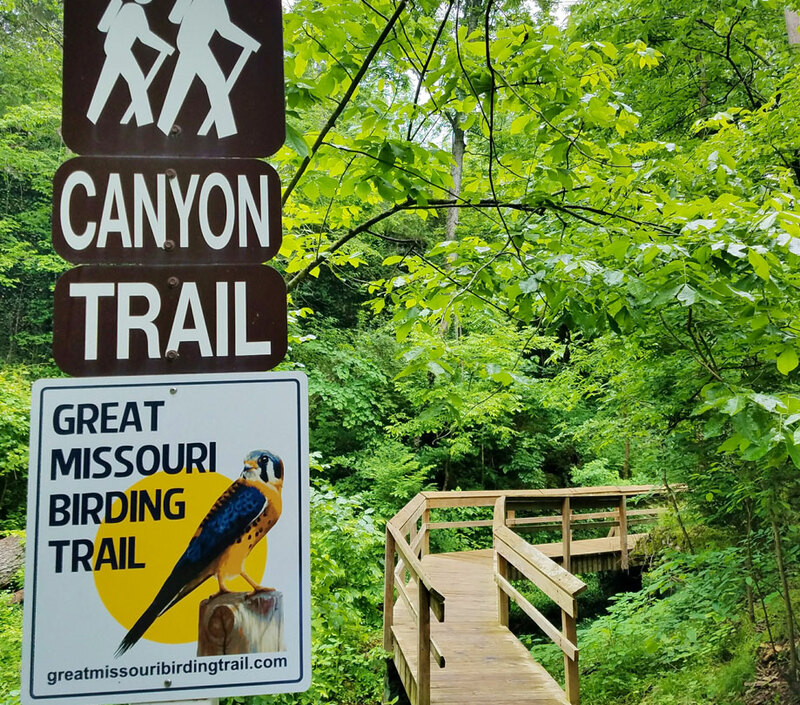 Preservation efforts ensure the cave will be available for future generations to explore. Fantastic Caverns with the lower level of the cave system, which is a sanctuary for unique cave species. Such a cool sight to see and the stories the cave has produced are straight out of a movie. the actual 12 female explorers from 151 years ago was the most surreal experience!" the caverns, and did a great job leading the tour." the bands and past events that happened in there." The year-round 60 degree temperatures inside Fantastic Caverns means the cave feels warm in the winter and cool in the summer. When summer fades into fall, Fantastic Caverns is still an ideal destination continuing into the holiday and winter travel season. The warm mood of the holidays extends inside America's Ride-Thru Cave where temperatures linger at 60 degrees all year. 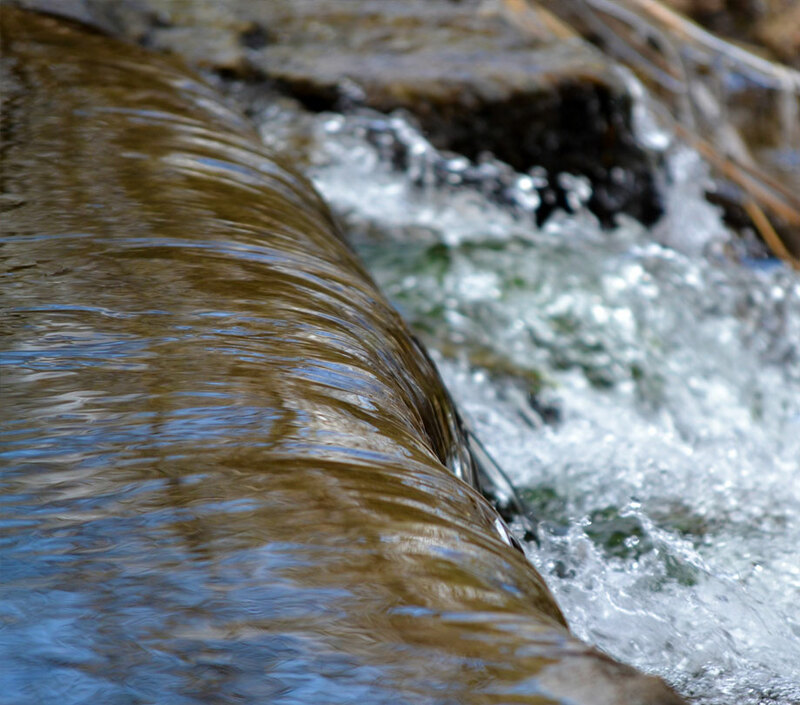 And as spring turns to summer, with temperatures rising outside, the cool comfortable 60 degrees of the cave becomes a welcomed respite. 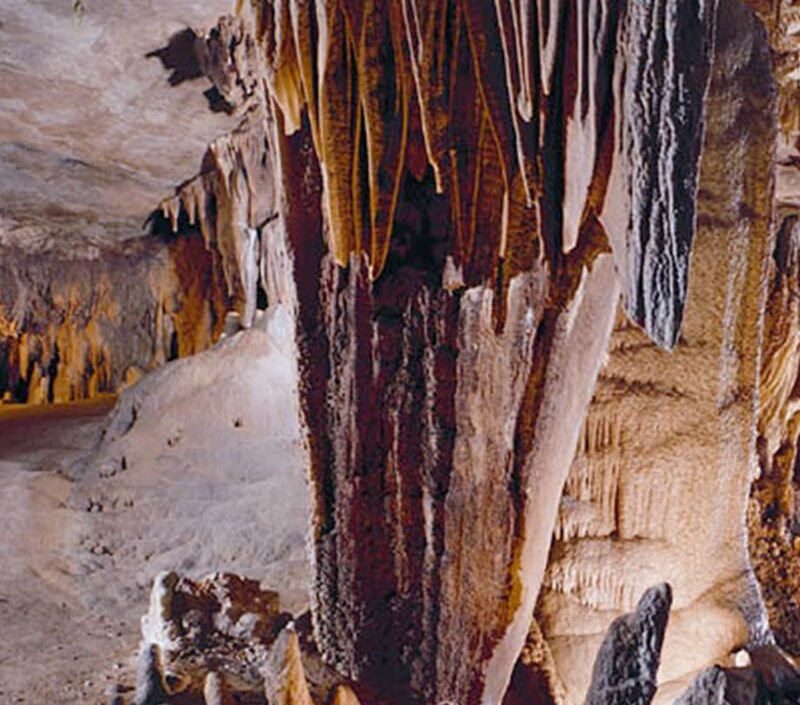 Fantastic Caverns is an all-weather, all-seasons natural attraction. 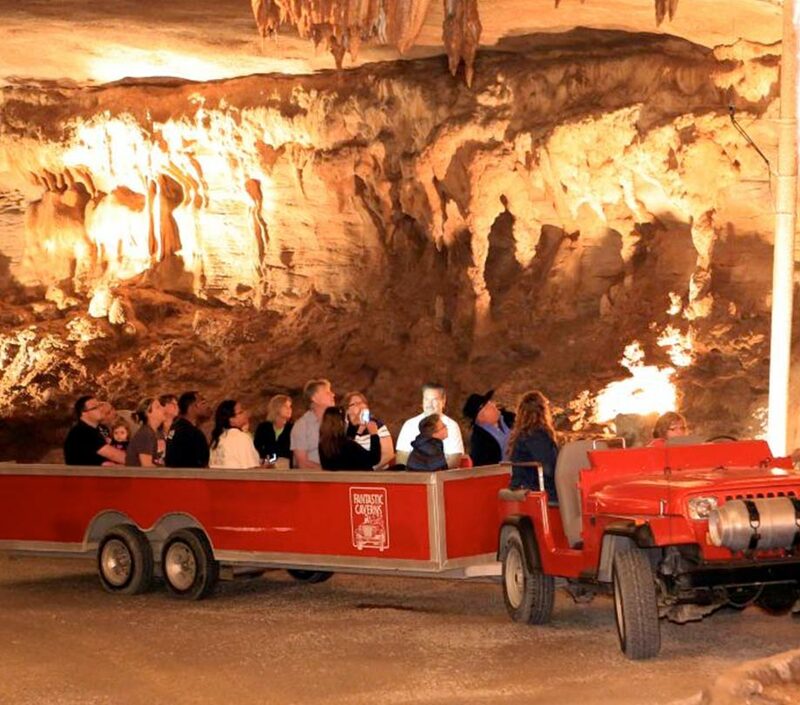 Regardless of the weather outside, visitors can sit back, relax and get away from it all by boarding Jeep-drawn trams and experiencing the natural beauty of America’s Ride-Thru Cave. 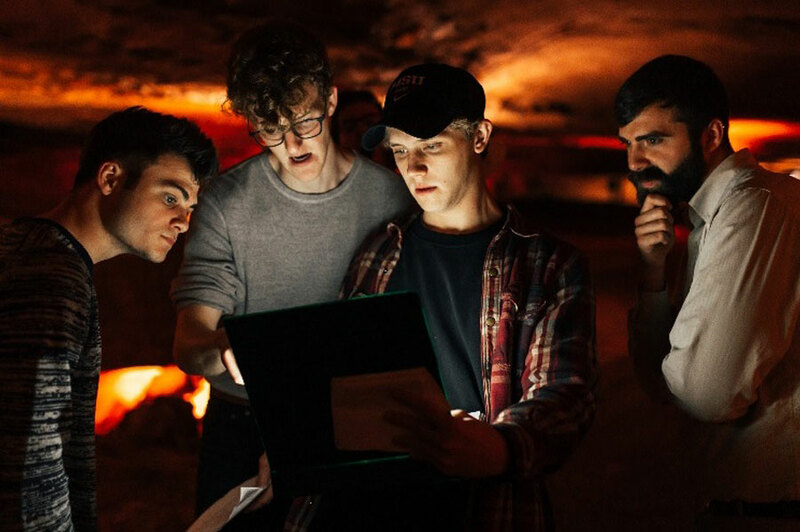 Modern innovation opens the door to cave science and history. 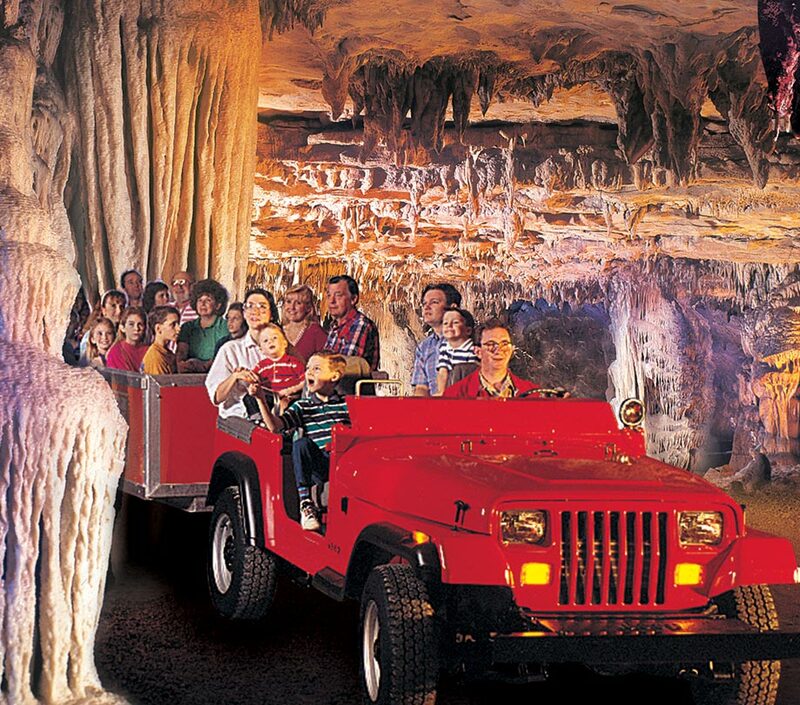 Jeep-drawn trams equipped with pull-out ramps make Fantastic Caverns a natural adventure accessible to all individuals, regardless of physical limitations. 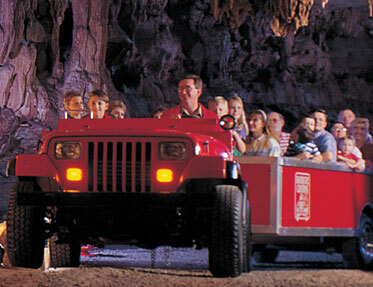 As visitors board a comfortable Jeep-drawn tram and tour America's Ride-Thru Cave, they begin a journey back in time. People are very recent additions to this picture. Human history adds up to little more than a few ticks on the geologic clock by which caves count their age.